Please PM Hashirama and Hashirama only if you need any of the wagons. I am really busy with real life so I wont be able to respond for any further wagon sales. For the First time in the Game on Freedom cluster. Currently no one on Freedom owns this car. Get one for yourself today. Pickup from Deliverance West Coast. 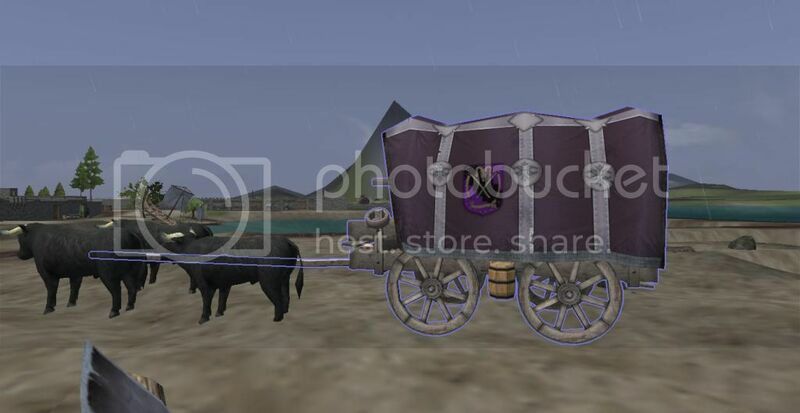 15 silver for the last wagon I have available. All raise your hands for JK wagons. HOTS guard tower! 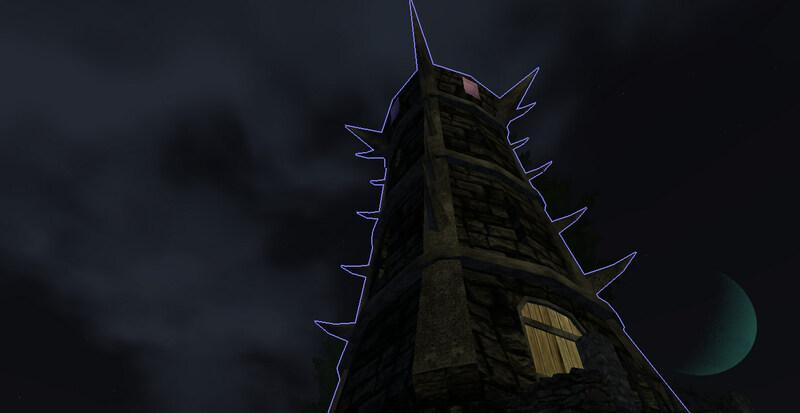 pickup at G 8 deliverance in game map, 1 silver for each tower, come get yours today! What does a HOTS guard tower look like? I would say buyer beware here. 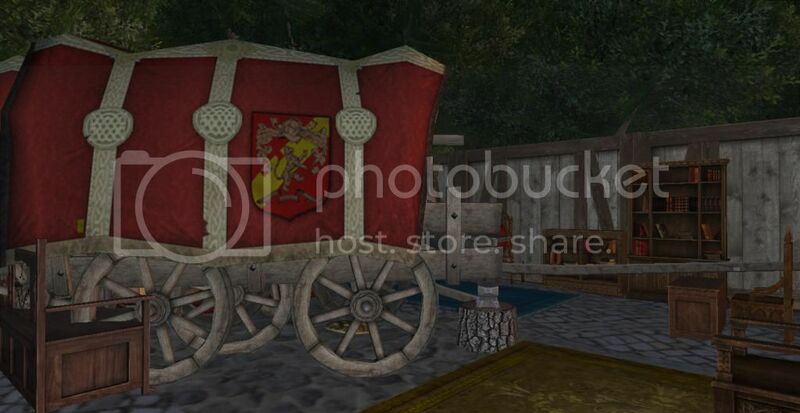 The kingdom "Mol Rehan" isn't technically supposed to be in the game on Chaos so I would be careful buying this wagon. Unless Gaul has specific instruction from a Dev/Rolf that he can make/sell them (I know that due to a bug on PMK disbanding he gets put into MR because it was the template kingdom of the PMK) I would steer well clear from this. There is default MR,JK,HOTS still in the game. Earlier players from default MR were converted to empire of mol rehan because they all were same kingdom sharing same spirits and wanted to convert to pmk, since default MR is still in game and it can also have a king, anyone who wins the test will definately become the king. 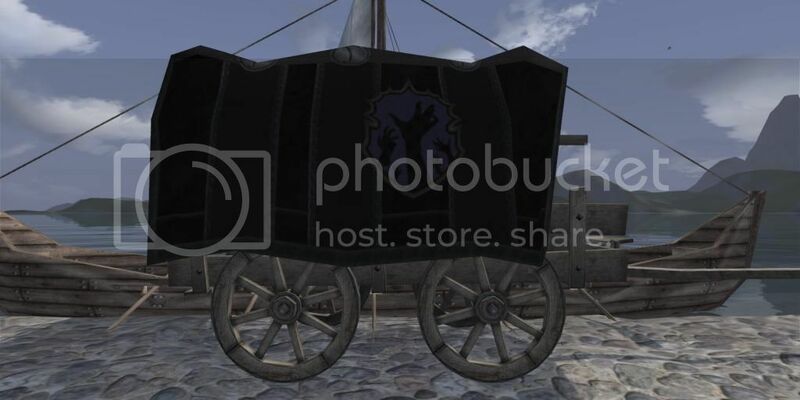 And since, there can be a king (Devs haven't remove the king feature yet), he can craft wagons for his own kingdom, there is no reason why this creates any problem. He can craft his own wagons and similarly all people from default MR kingdom can. If its not forbidden to become king, why is it forbidden to create a wagon? I will tell u its not. Well once you buy the wagon i can not see them taking it away from you they did not do that with every other thing that was made with questionable means like fountain containers..etc. I did pm Enki and asked but he has not responded to that forum pm yet. I am not sure if you're right there. 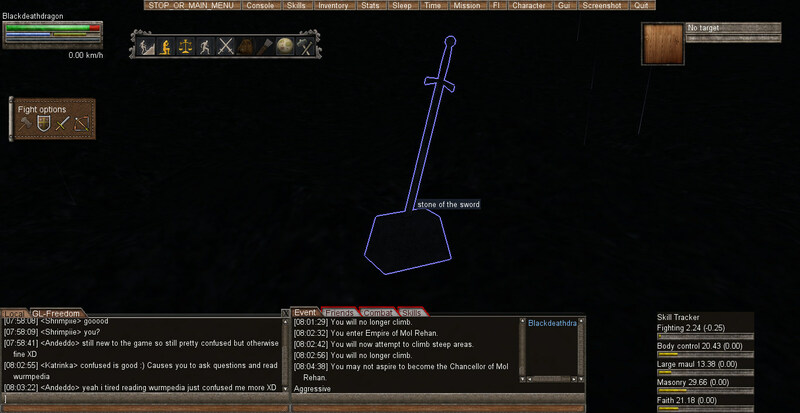 When I returned to Chaos 1-2 months after the re-introduction of kingdoms as PMK, I was Freedom Isles, even though I'd been JK before the kingdoms were removed. Plus, the sword in the stone (used to be the MR-random-king-giver) is gone. The only template kingdom left is HOTS afaik. Everyone in the template kingdoms were converted to freedom. There is no way to join JK/MR kingdoms ATM, due to design no doubt. I would wait on a Dev response before buying guys. Ah, we are talking of wholly different events here. I was talking about the removal / reintroduction of kingdoms that happened last year - not about the disband of Abralon. The sword must have been moved then. I didnt see it in its original spot. And I am sure Kegan is right. I doubt devs will take it away. It was a mass convert, the kingdom still stands and so does its future king. That's why its not wrong with selling ones own kingdom wagons, that was what i was trying to tell, from my 1st comment to the very last (this one). Nice sale, i am making a list of buyers. So we know how many players in Wurm have these. I am gonna laugh really hard when your wagon turns into the same wagon I sell for 5s or a freedom wagon you could have made yourself for free. It's true that MR does still exist in the game, BUT it exists on the Epic cluster not on Freedom cluster. BTW Gaul are you not Hashirama's brother? I know that he's supposed to be away preparing for his entrance exams for college. So I would assume since he told a friend of mine that his brother is playing his account, that would also be you. I agree with Redd, and if I were you I would definitely wait for a dev or Rolf to tell you for sure you can have these particular wagons on freedom especially since wagons came out AFTER the conversion of Chaos. I would take a chance and order one too as long as you can deliver. Later edit: You haven't answered, so I guess you are not interested, though cancelling my order. Why remove it. All kingdoms still exist and will exist. That is chaos. The original kingdoms will be fun and give everyone a chance to become king. Sign me up for a HOTS!